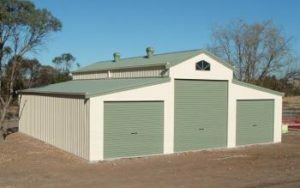 Customisation is one of Lockyer sheds core values, and with our expanding range of available options we’ll be able to meet your every need. 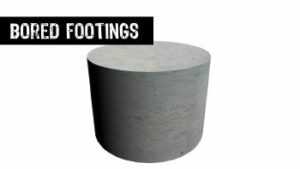 Click on each of the items below to find out more about each one. 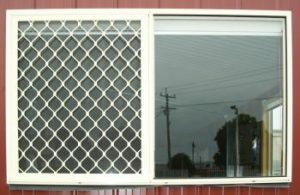 Windows add significantly to the comfort of working inside a Lockyer shed, through providing light and extra ventilation. 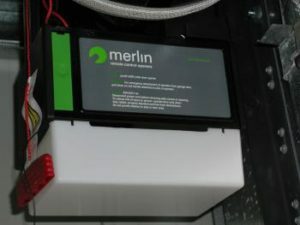 Both of these extras are very easy to install and can basically be placed anywhere in a Lockyer Shed. 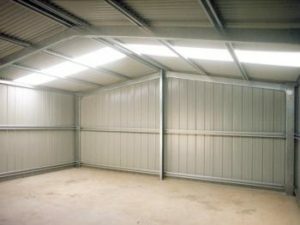 This product not only insulates well but also looks fantastic on the inside of a Fair Dinkum shed. 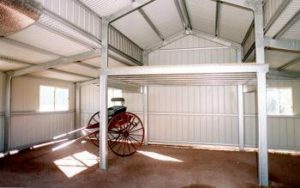 Mezzanine floors can be added to almost all Lockyer sheds. 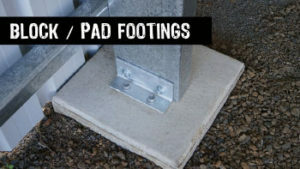 These when combined with the remote control door unit provide excellent in vehicle access to your shed. 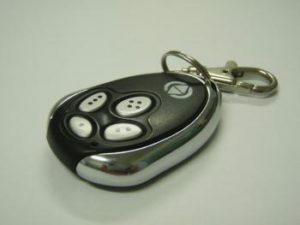 Additional hand pieces can be purchased to accommodate a second, third or fourth vehicle. 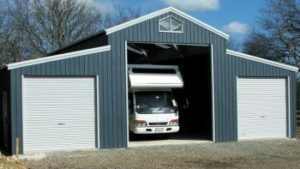 There is a range of ventilators available and they can be easily fitted to your new or existing Lockyer Shed. 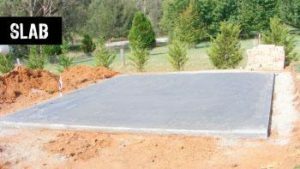 There are a range of Skylights available for your Lockyer shed. 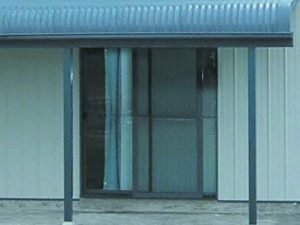 From standard opaque fibreglass skylights to the more durable and UV blocking polycarbonate type skylights. 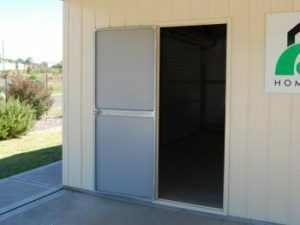 Sliding doors provide flexible access to any Lockyer shed, a llowing you to open the door fully or just to allow personal access. 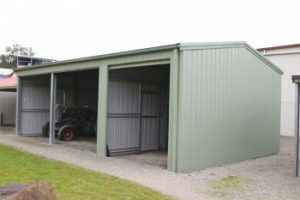 Additional Roller Doors can be added to side, front and back of your Lockyer shed. 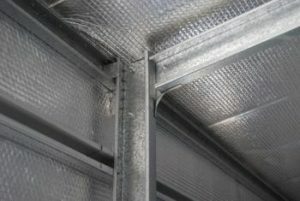 These come in a range of sizes from single personal access type rolling doors to large doors for industrial type applications.